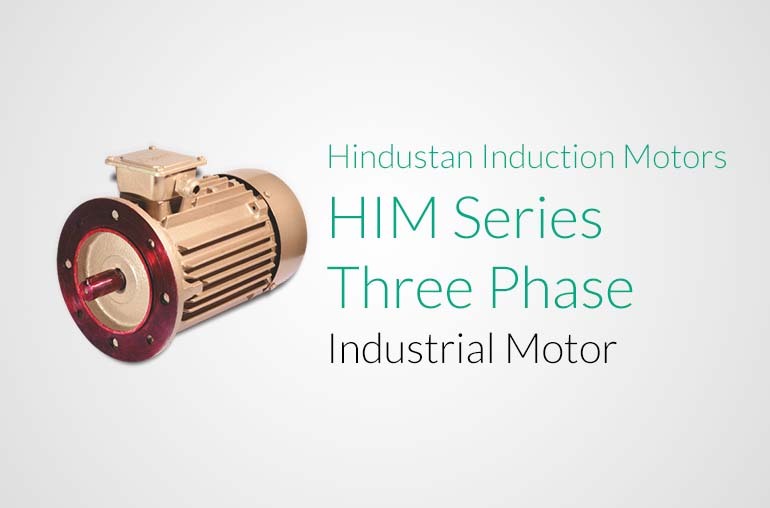 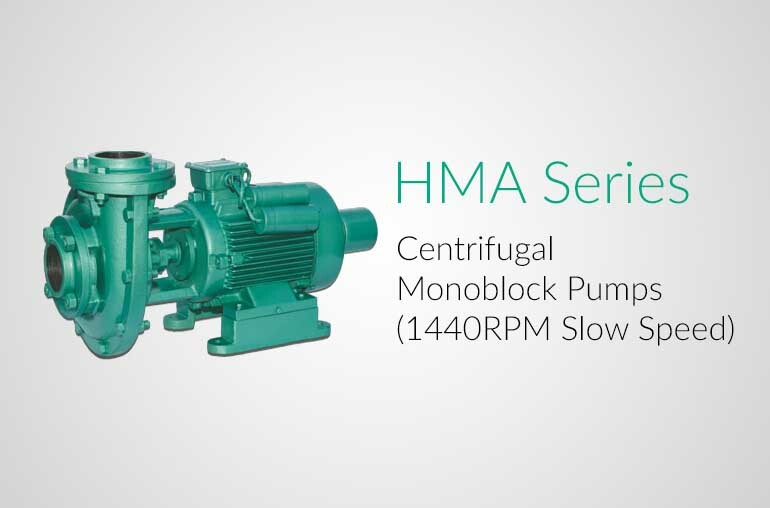 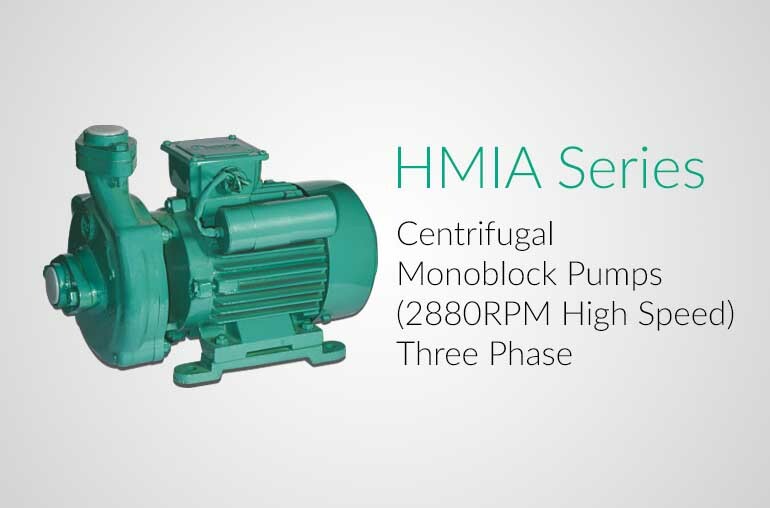 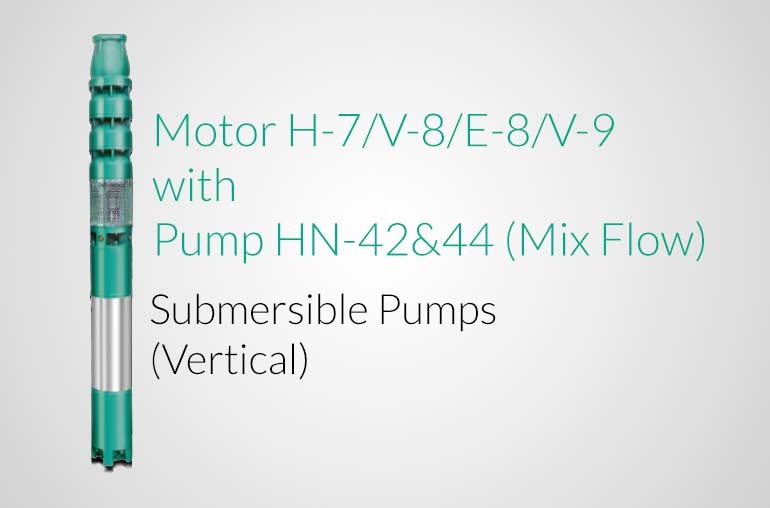 Hindustan Centrifugal Monoblock Pumps "HMIA" Series are specially manufactured to meet the requirements of industries. 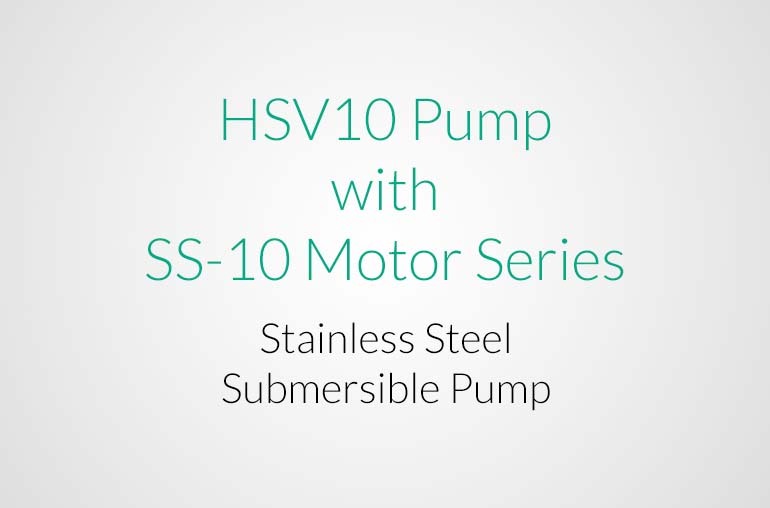 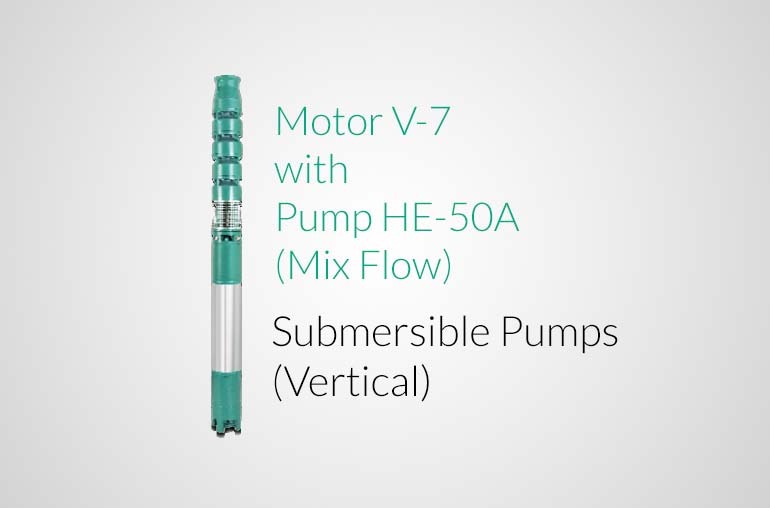 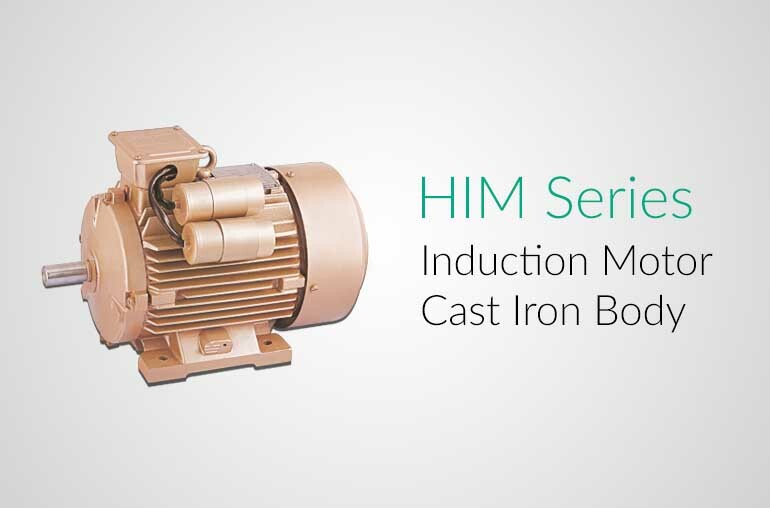 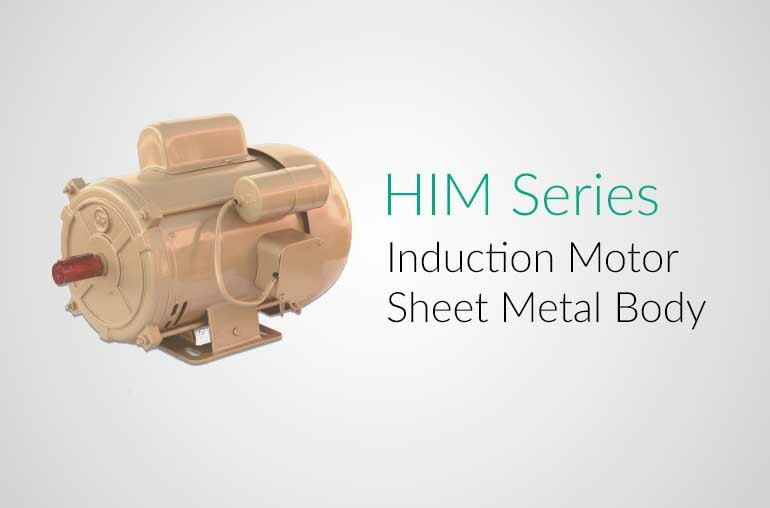 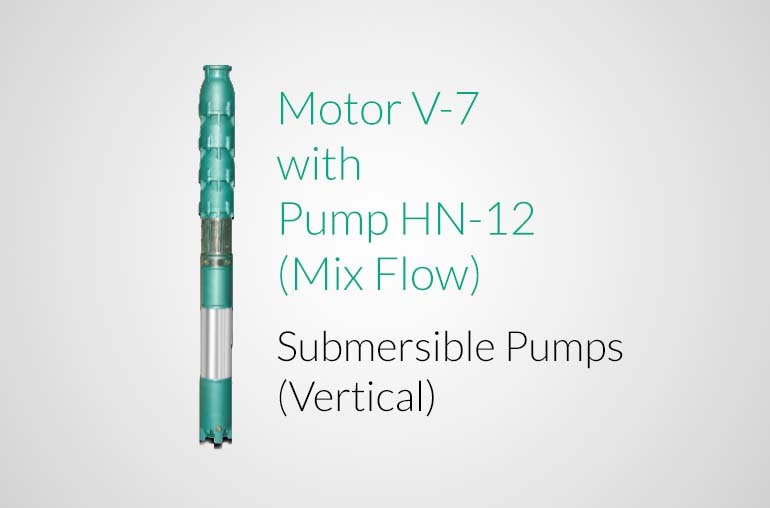 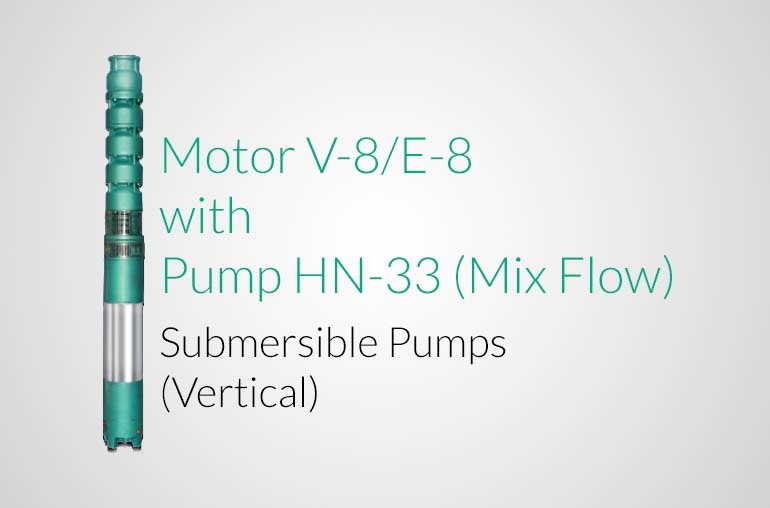 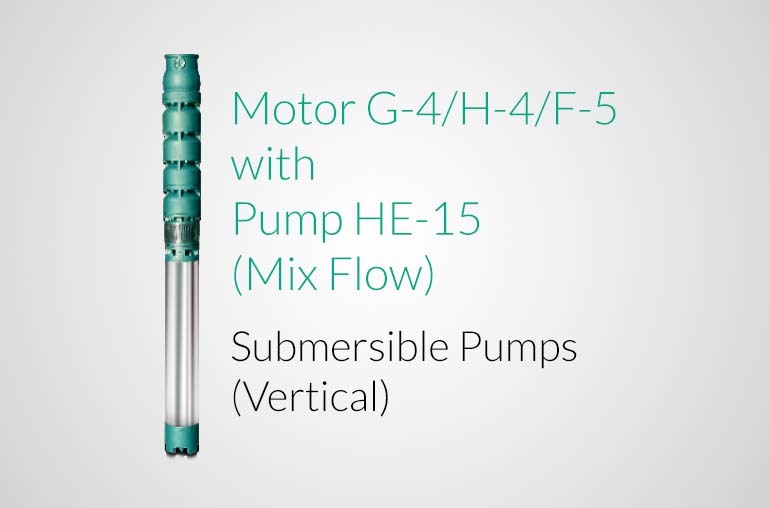 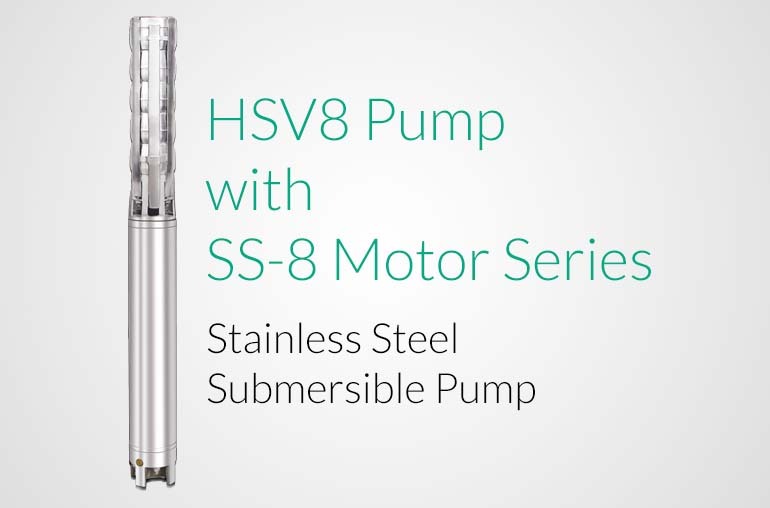 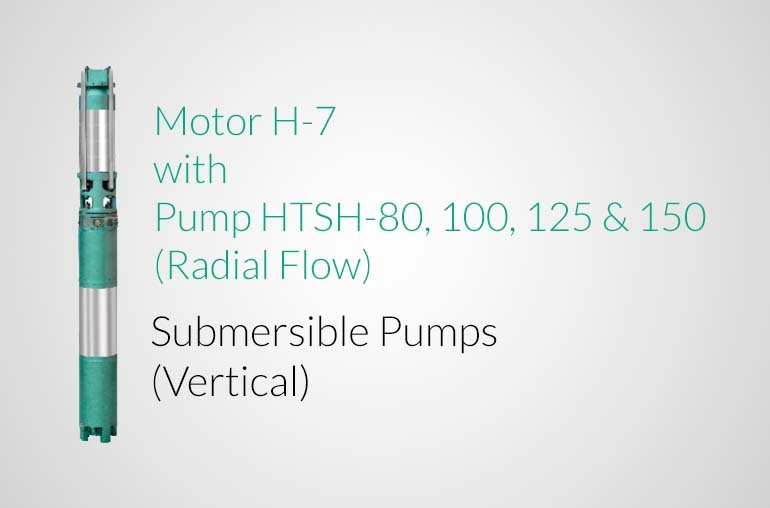 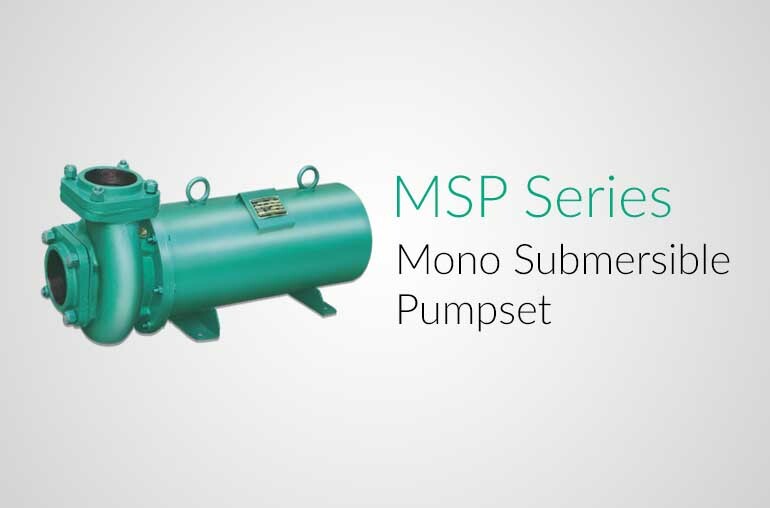 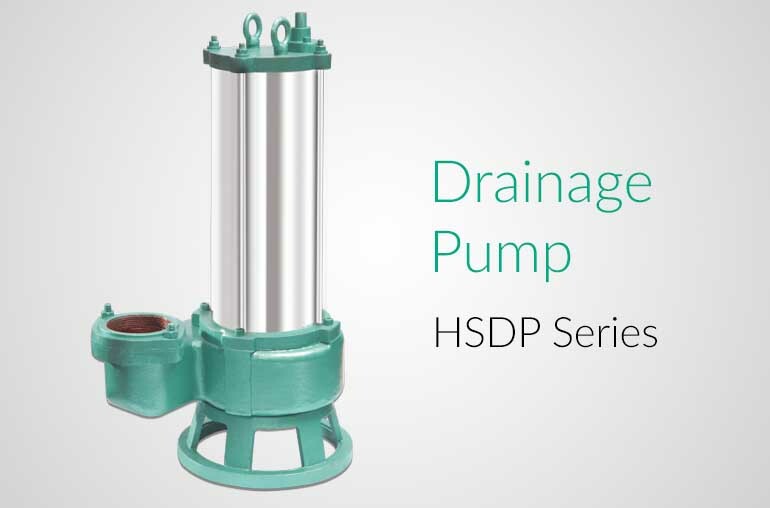 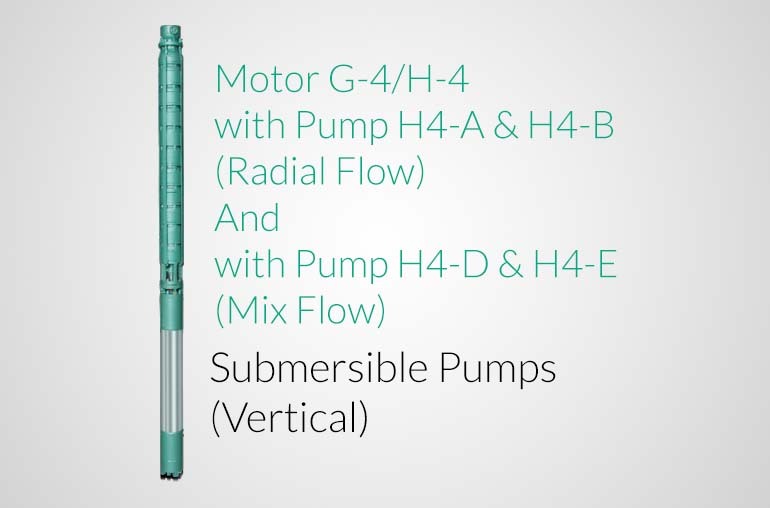 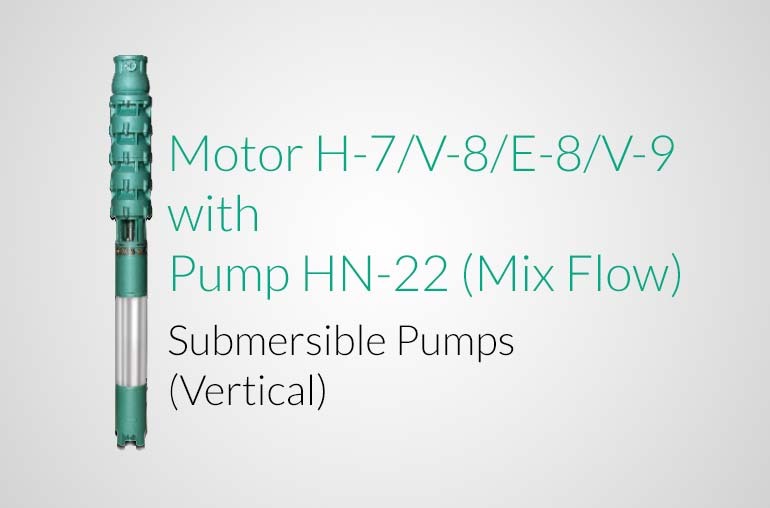 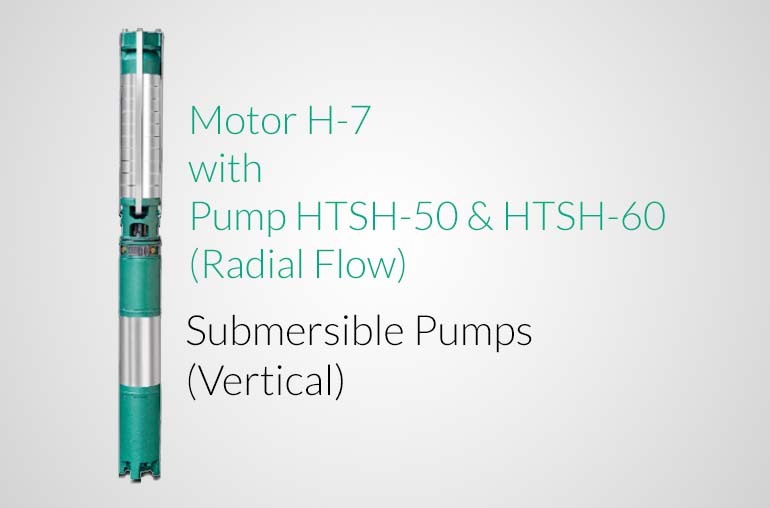 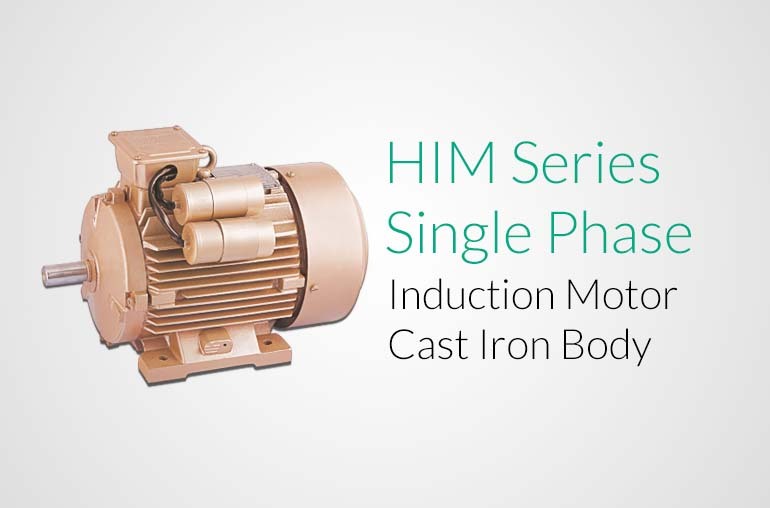 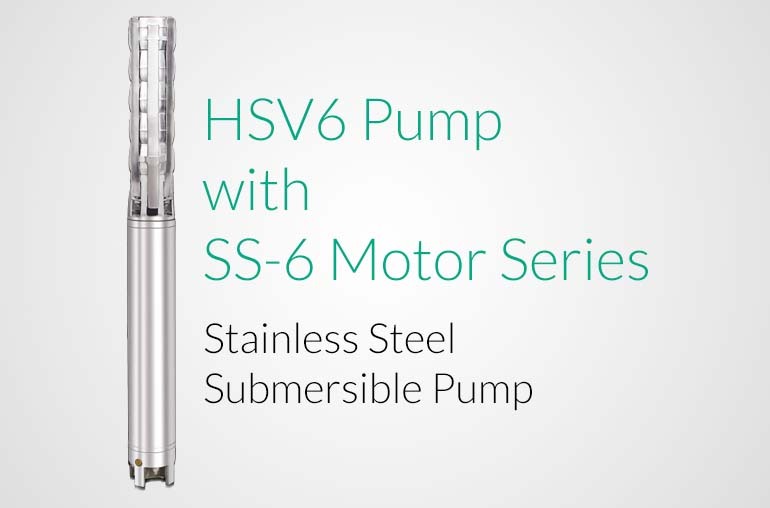 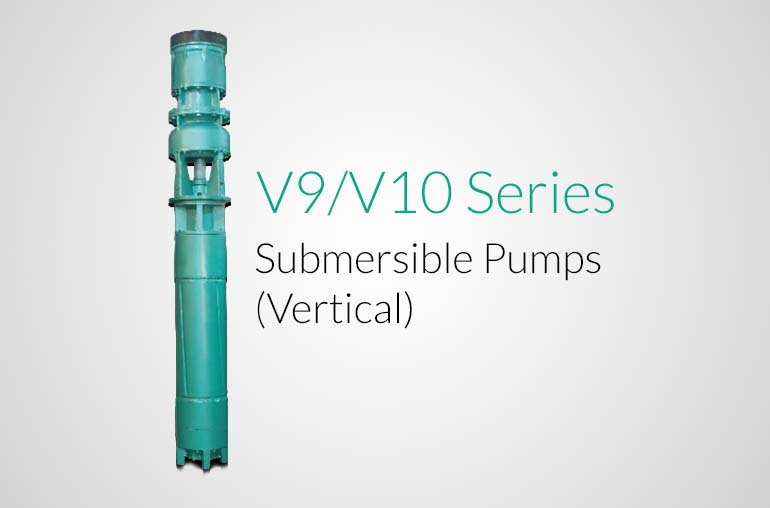 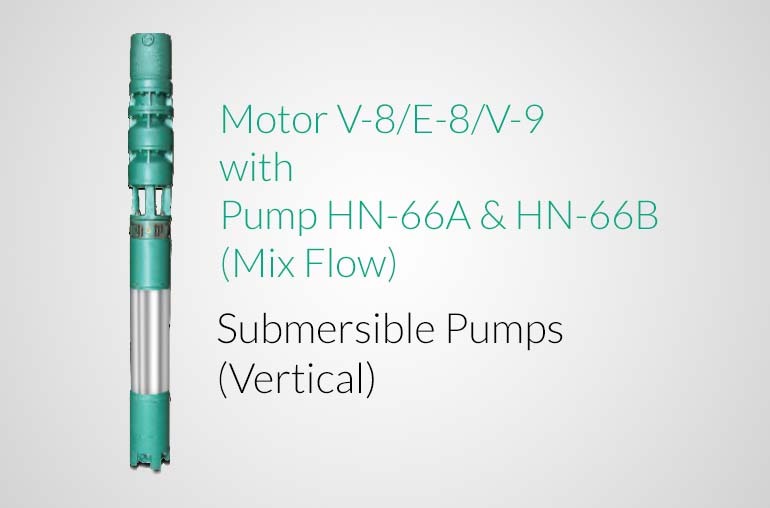 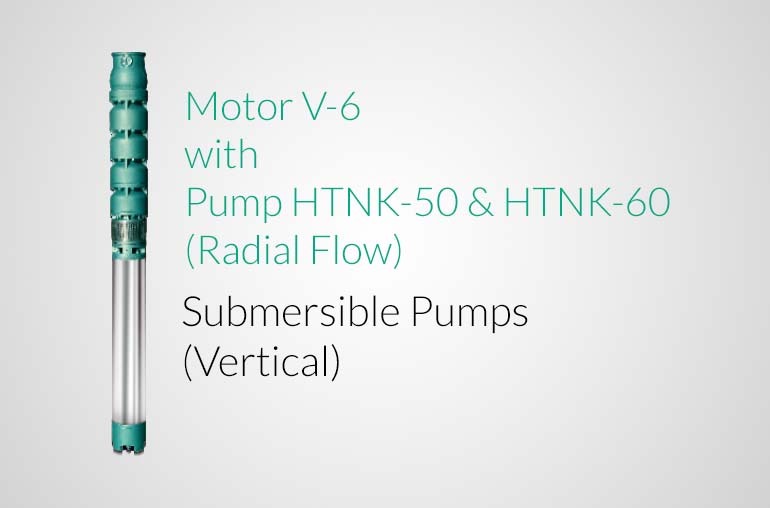 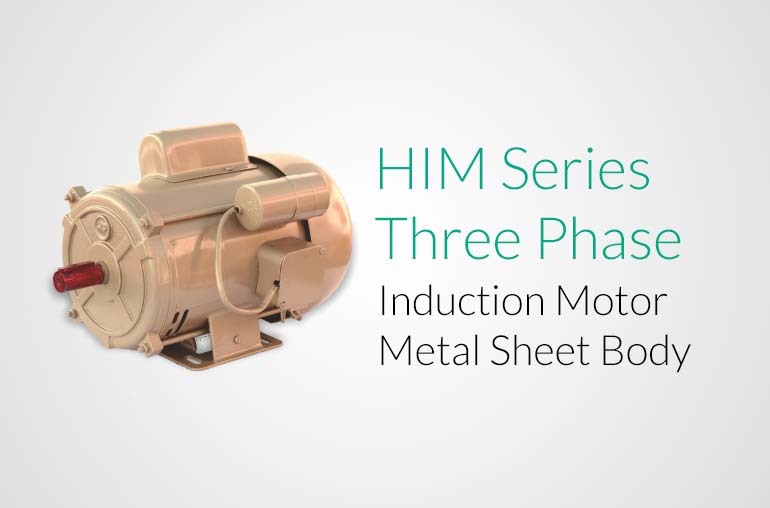 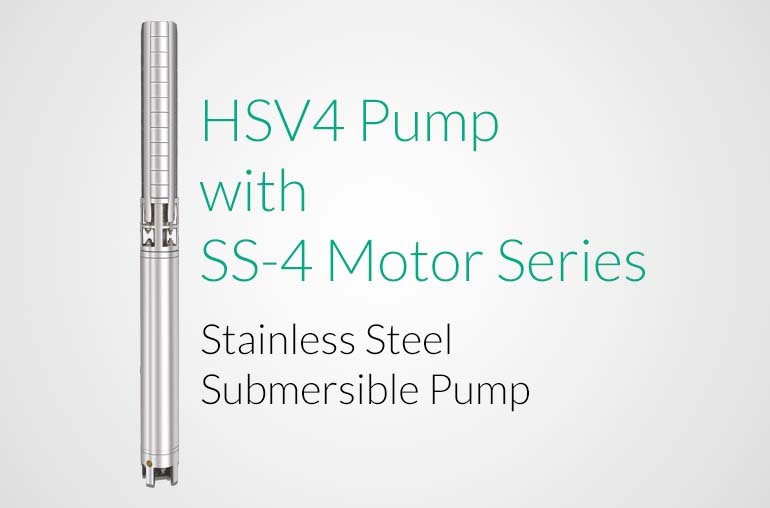 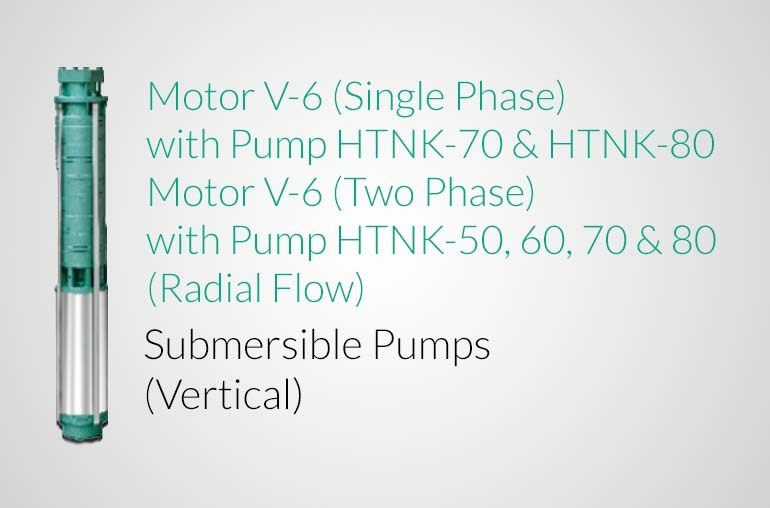 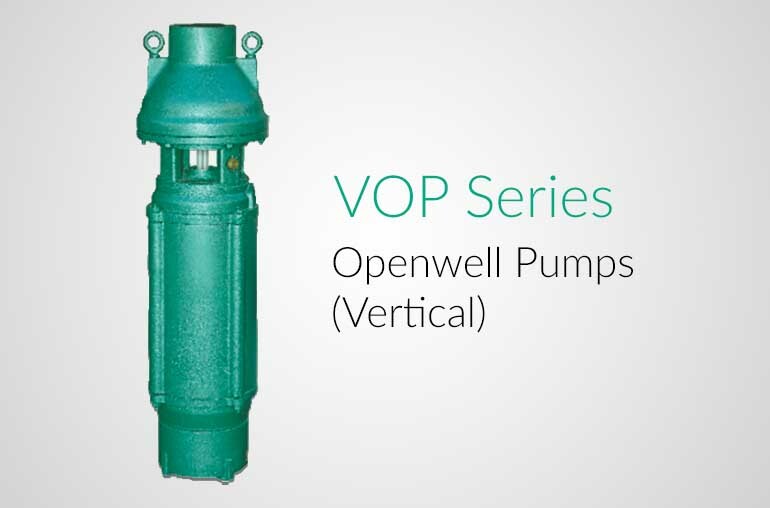 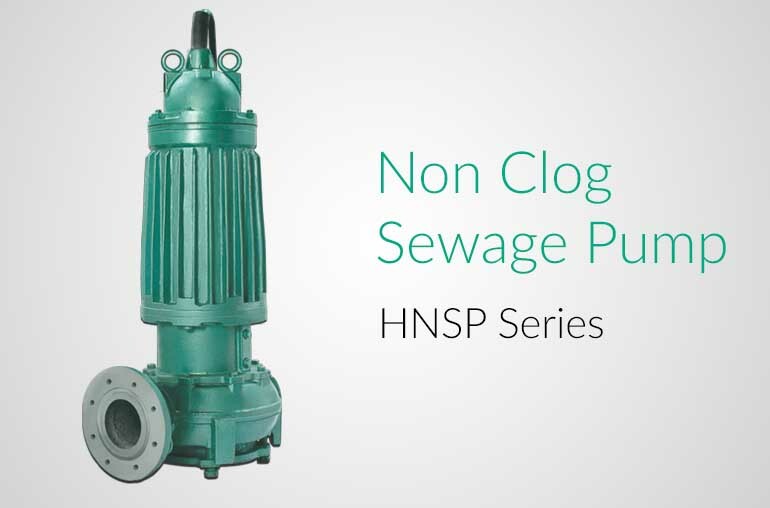 The "HMIA" pump series is compact and low weight. 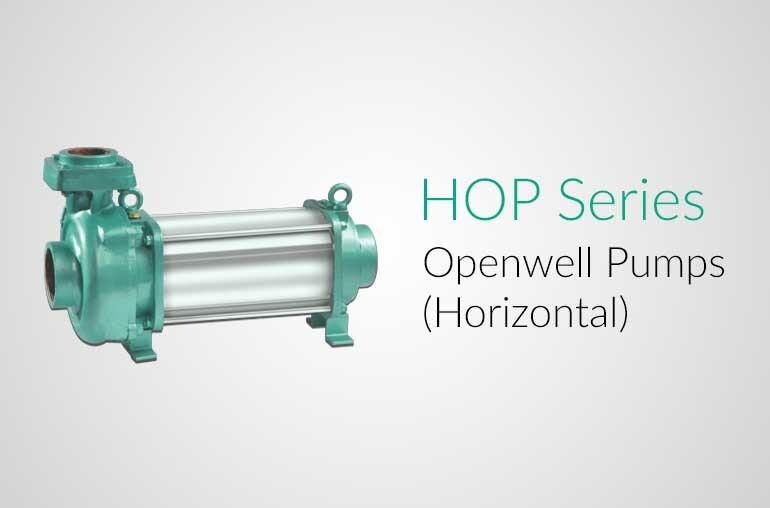 High Efficiency - Less Power Consumption. 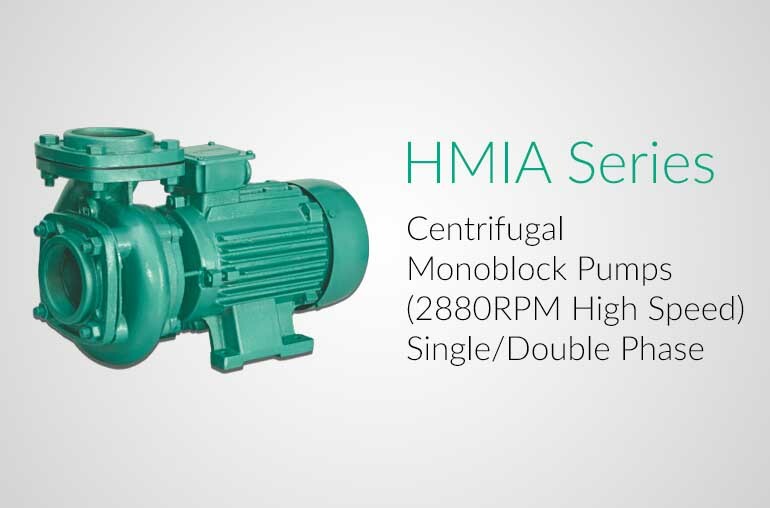 Trouble Free Operations - Low Maintenance. 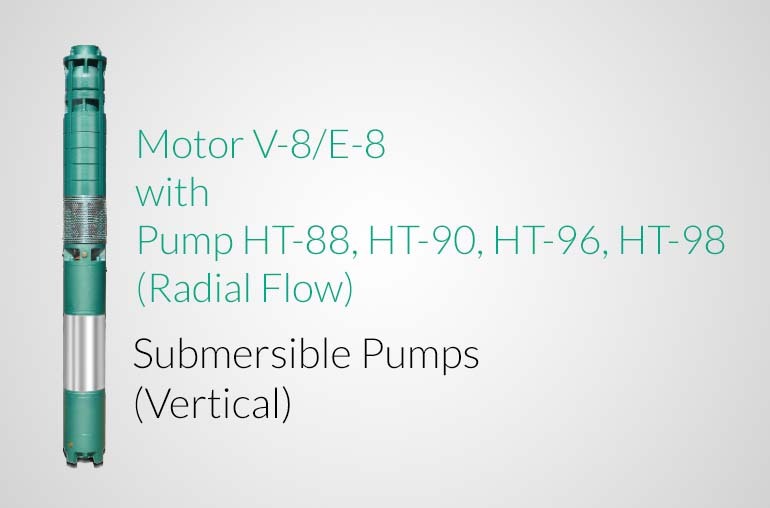 Compact Size - Less Space. 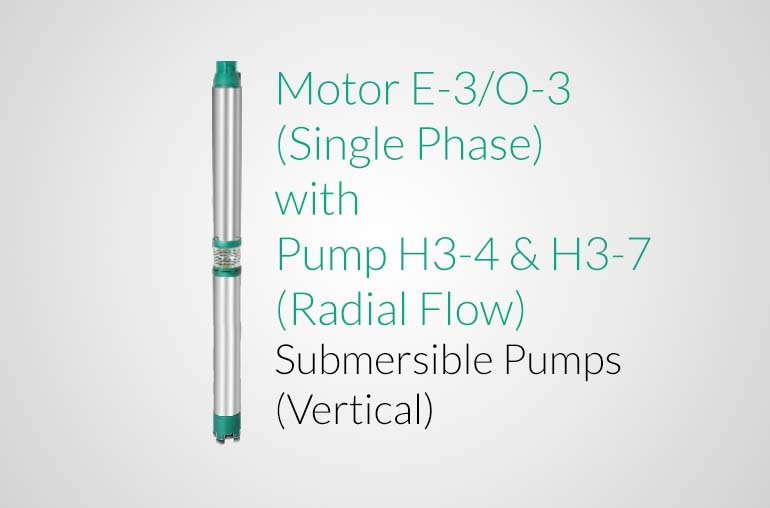 Vaccum impregnated rotor and stator. 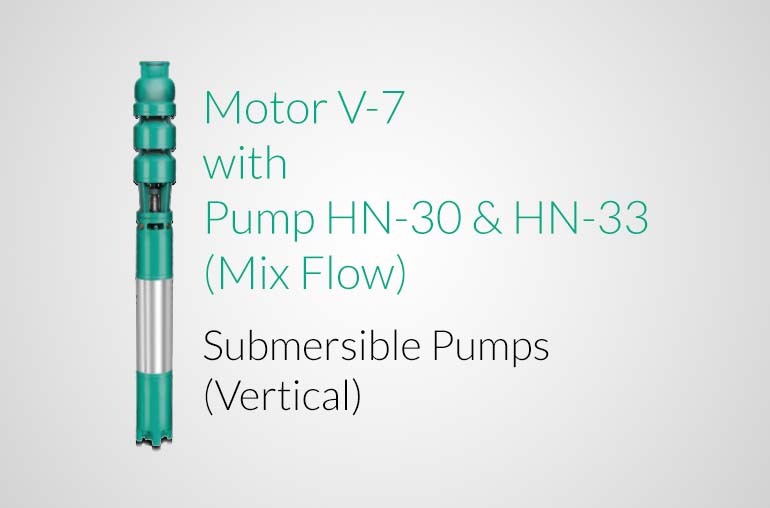 Easy to assemble, dismantle and rewindable. 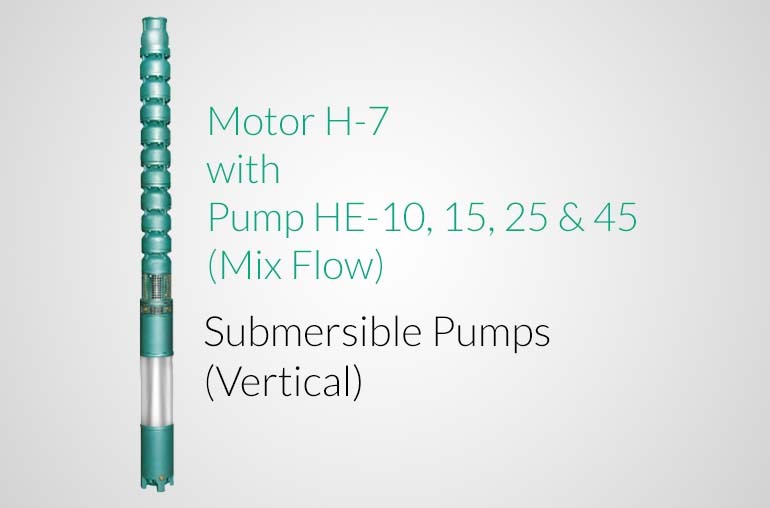 Head Range Upto 82 mtrs. 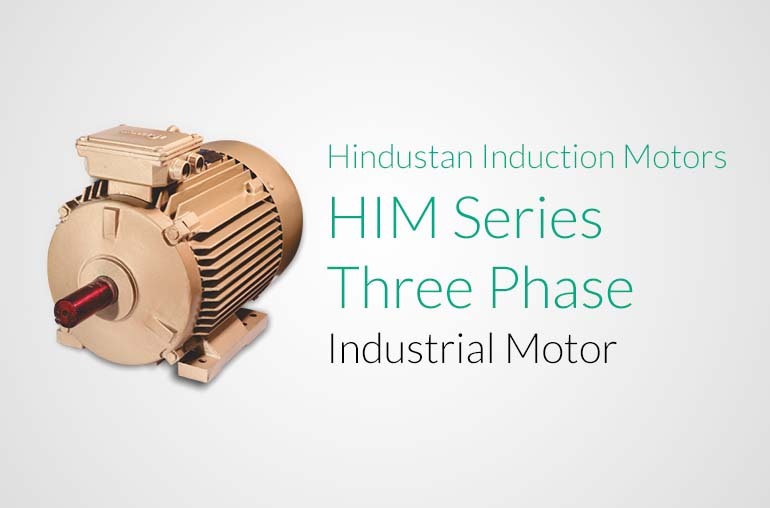 Version 200-240 Volts AC, 50 Hz 1 Phase 280-360 Volts AC, 50 Hz 2 Phase 350-440 Volts AC, 50 Hz 3 Phase 0.5 HP to 7.5 HP D.O.L.,10 HP to 20 HP S.D. 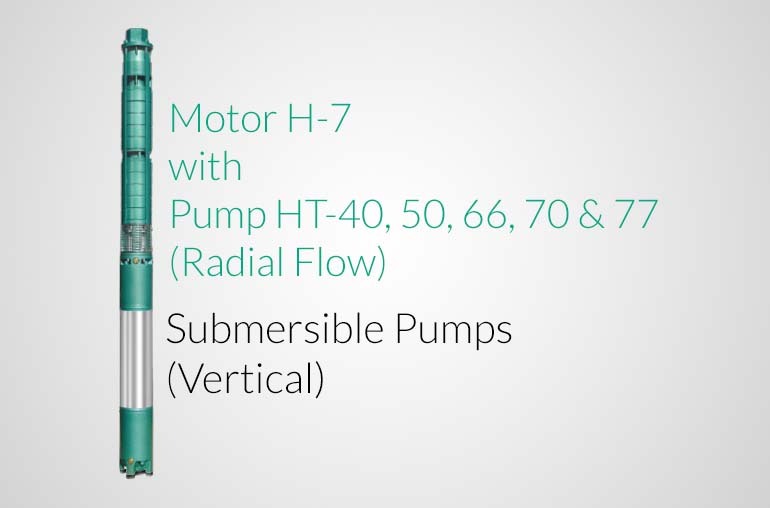 Bearings International renouned bearings of ample size to with stand radial axial loads.